Hybrid cars. Flex fuels. Green operators. 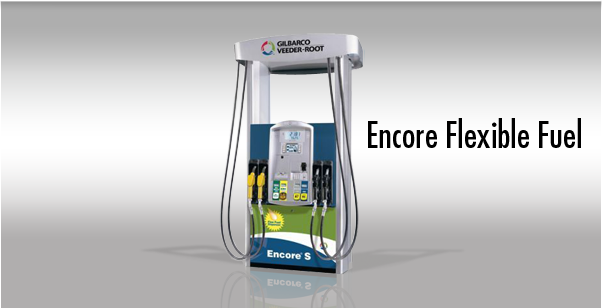 The times are changing and now is the time for you to invest in our Encore® Flexible Fuel Dispensers. Being able to deliver flexible fuels like Ethanol, Biodiesel, LPG (Liquified Perideum (Petroleum?) 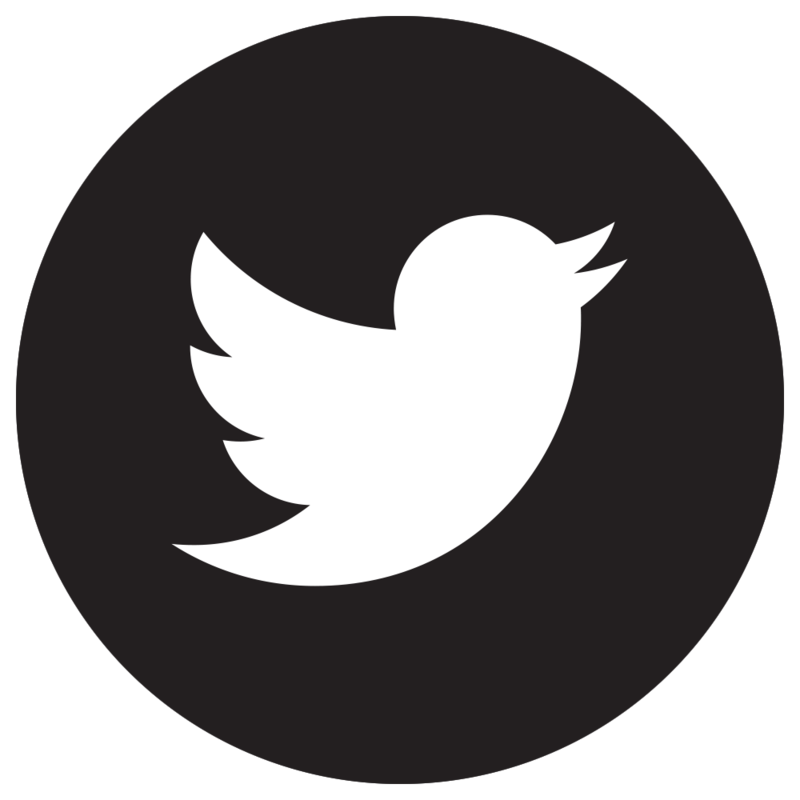 Gas) and CNG (Compressed Natural Gas) is a big differentiator that brings value to your brand. And offering flex fuels is a smart business move. And an even smarter move when you choose Gilbarco, a company you trust to be there as technology and fuels evolve down the road. See how we make flex fuels more business-friendly and earth-friendly. The Encore Flexible Fuel Dispenser contains all the benefits of the Encore S Fuel Dispenser, including lowest maintenance cost and high return on investment, with added environmentally friendly alternatives. Greet a greener forecourt with the redesigned Encore. Environmentally smart options combine five fueling choices in one dispenser, which helps you establish a leadership position in alternative fuels, building your brand and inspiring loyalty. Fuel-friendly internal components optimize use with biodiesel, E85, LPG, CNG and hydrogen. Business-friendly payment options include a contactless card reader, and two-year parts and labor warranty on all new Encore flex-fuel dispensers. Multiple alternative fuel drive traffic into your store by offering alternative fuel types at your site. More than two hoses per side clearly marks mid-level ethanol blends and prevents misfueling at your island.